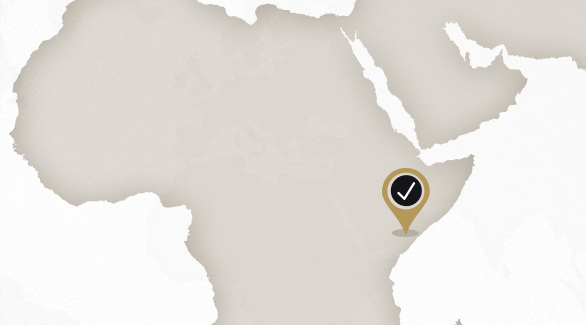 Of all the countries that came to tea-growing later in the game, Kenya is undoubtedly the one that has been most successful. The quality of its production rivals that of the Grand Seigneurs, the great tea-growing regions of the world, notably that of Ceylon (Sri Lanka). For a long time the English took little interest in growing tea in Kenya, with the Asian plantations sufficing to meet their needs. But, after leaving India and Ceylon, many British engineers moved to Kenya, where they put their experience to use. After the country gained independence in 1963 the tea industry quickly developed. 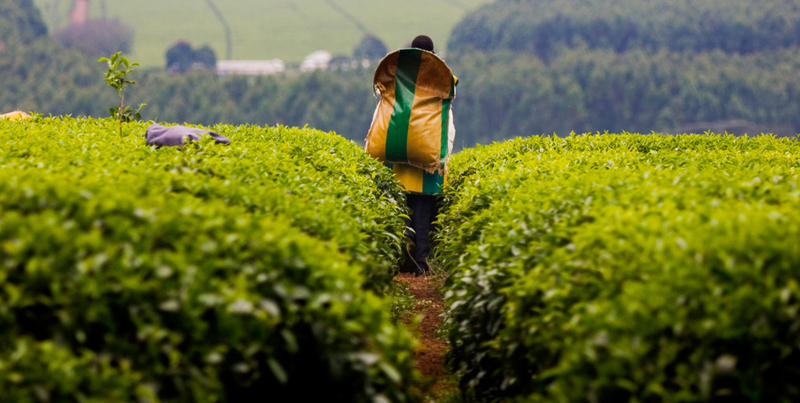 It is now the largest tea producer in Africa. The quality of its teas is more than respectable, particularly in terms of its black teas with broken and crushed leaves. 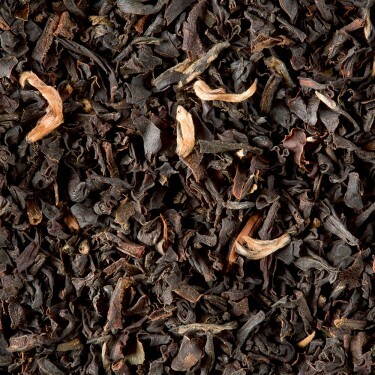 Black Tea Tea from Africa - Kenya Milima G.B.O.P.